Cornerstone Physiotherapy is thrilled to be adding a talented and passionate pelvic health physiotherapist to our North York team. 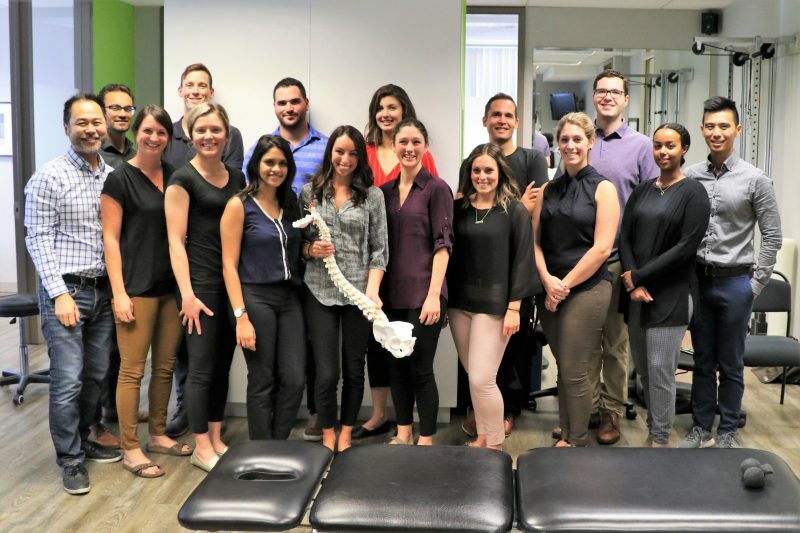 Our fantastic team includes highly qualified physiotherapists (FCAMPTs, fully-credentialed McKenzie therapists, clinicians trained in dry needling, medical acupuncture, experienced pelvic health therapists), RMT’s as well as a strong administrative support staff. We promote continuing education through clinical mentorship and rounds as well as provide education funding to help our therapists grow and bring new skills into their practice. Our new physiotherapist will be passionate about what they do, confident, collaborate with our clinical team/referring physicians and provide evidenced based treatment. They will be the sort of therapist that can create positive and lasting relationships with their patients, and they will understand that each patient’s expectations must not only be met but exceeded. Patient care and satisfaction is our primary concern which is why we provide our pelvic therapists with plenty of time to carry-out thorough assessments (1hr) and follow-up appointments (45 min or 30 min at therapist discretion). Applicants must have pelvic health qualifications (levels 1-3).